With the golf craze still growing in Barbados and with more golf courses popping up around the place, player and unsuspecting third parties are growing more concerned about accidents occurring and the cost involve. They are a few insurance companies the have stepped up to the “Tee” to meet these challenges. PUBLIC LIABILITY – Legal for bodily injury to third parties or damage to their Property caused by the Insured whilst playing golf on any golf course within Barbados. As usual there are limits to which a claim will cover for any one accident. 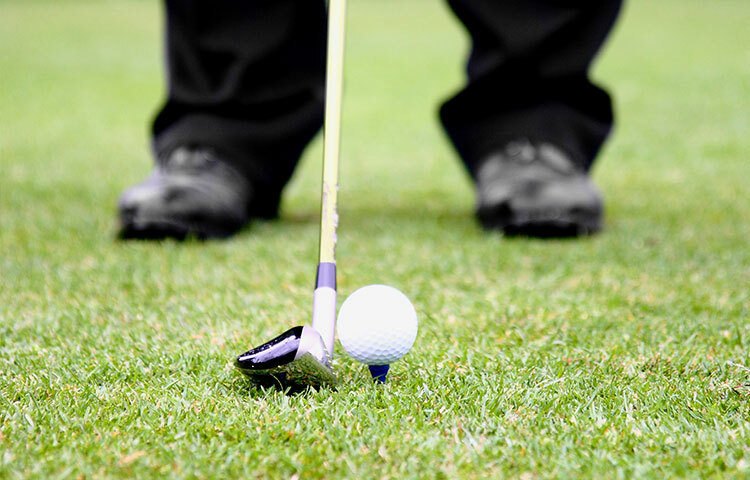 PERSONAL ACCIDENTS: To the insured arising on any golf course within Barbados. GOLFING EQUIPMENT: is also a consideration including clubs, bags, golf trolleys, and umbrellas. PERSONAL EFFECTS are also covered. And the best for last HOLE IN ONE whilst playing in a competition or friendly game on any recognised golf course in the Barbados. There are limits and exclusions and you should contact us a Field Insurance Brokers Inc., for further explanation and placement of this unique type of coverage.